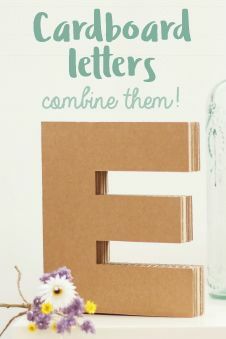 This card is a basic element to make an endless number of crafts, from cutting out your own shapes to decorating and making invitations or cards. 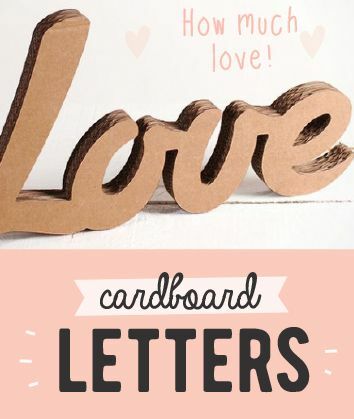 Choose among the different card shapes and sizes and use them to make whatever you want, for coloured card is a very versatile element, and you will only find them in Selfpacaking! 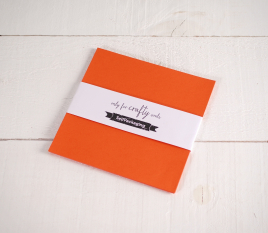 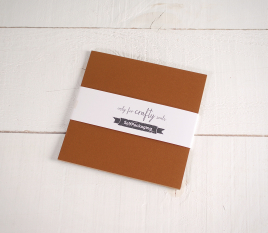 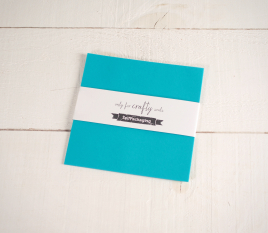 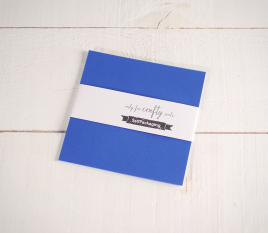 In this section you will find coloured cards in standard sizes as well as those made to measure for our little boxes. 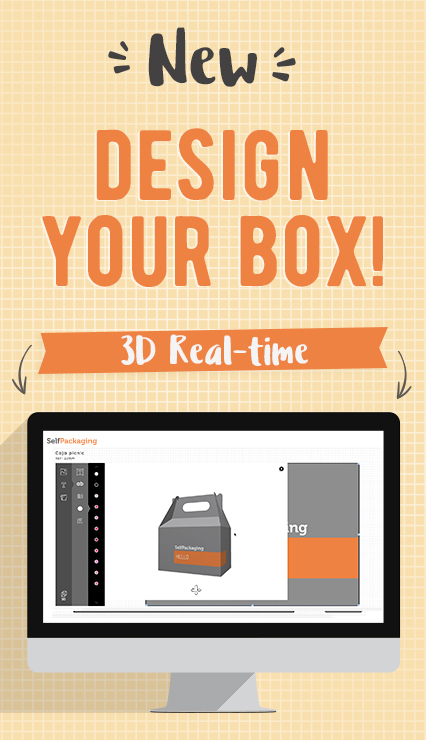 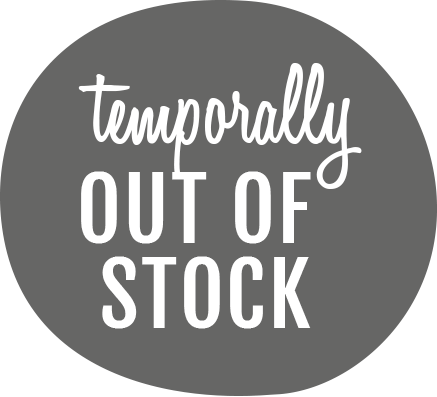 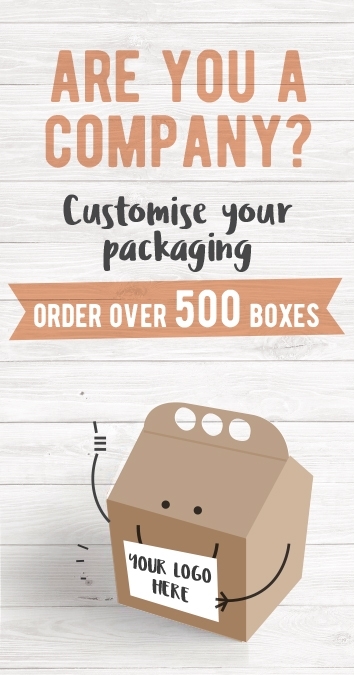 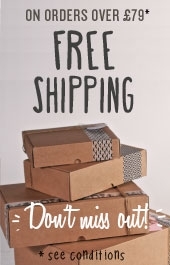 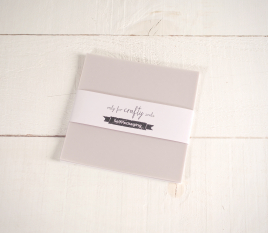 You can also use them to write messages in event invitations, to create wedding cards and they are made to measure so they fit in our little boxes. You can also buy coloured card in A4 AND A5, standard sizes which can be used in handicrafts or however you like. 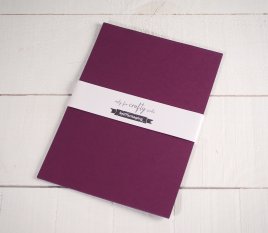 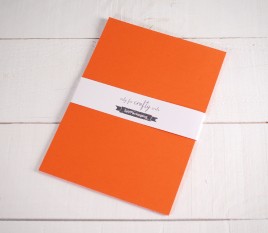 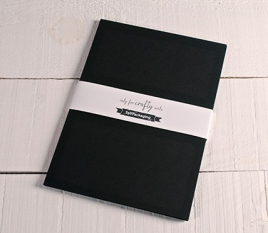 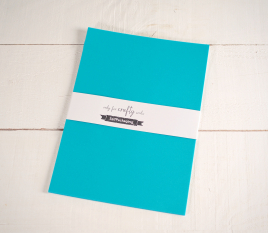 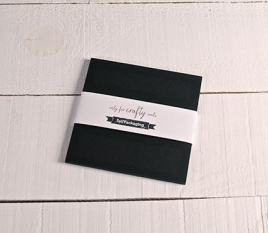 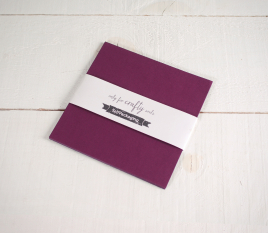 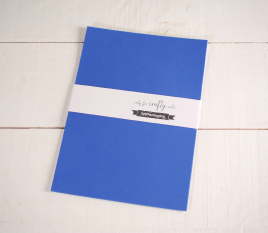 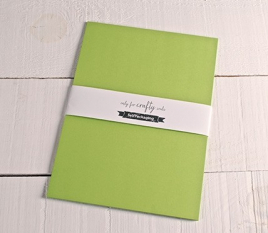 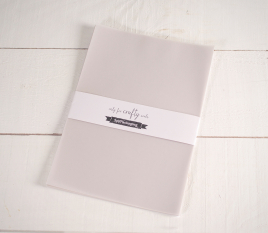 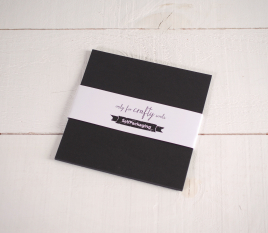 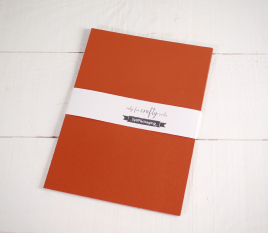 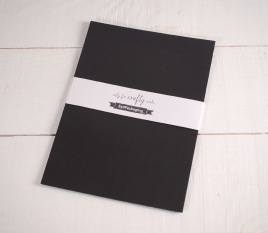 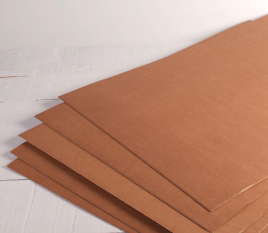 The A5 sheets of card are perfect for our card folders which can be used for wedding invitations, for example.